This may seem obvious to those of us who use it everyday. But for someone just starting out, just getting their feet wet with web applications, it can be very confusing. 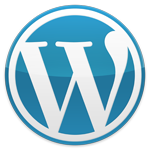 So, here is an explanation of exactly what WordPress is and how it can be used. 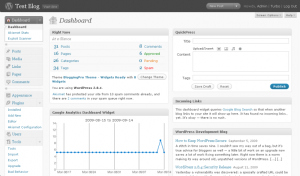 In a nutshell, WordPress is a software that helps you publish a dynamic website. Instead of coding HTML to create a static web page, WordPress uses PHP (another web programming language), along with MYSQL (a database) to dynamically create and serve web pages each time a viewer requests them. What this means to you, as the blogger or web site owner, is that it is much, much easier to create and maintain your site. Let’s explore the advantages WordPress can offer you as a site owner, especially if you are not experienced with HTML. 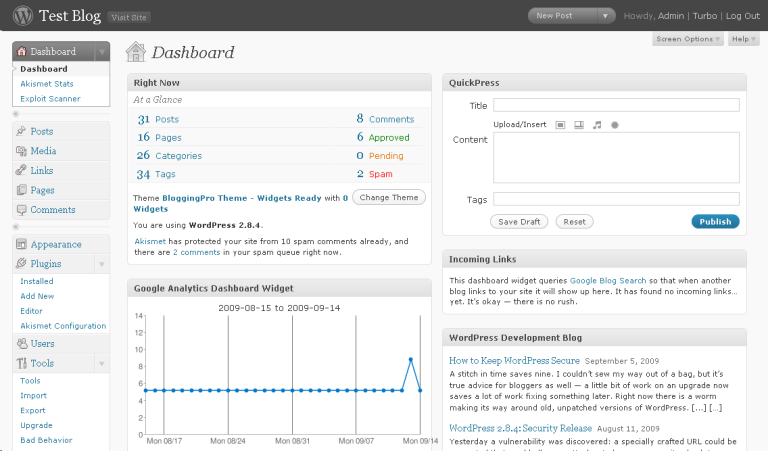 Once installed, WordPress is managed with an easy to use web-based admin screen. This means that when you want to make a change to your site, most of the time you can just go into your admin screen, change a setting, add or remove a plugin or change your template and you’re done. No messing around with code. This makes WordPress an ideal web site solution not only for those who do not know how to code their own site, but for anyone who doesn’t have time or inclination to mess with those details. Small business owners, for example, have so many other things to take care of – why waste time tinkering with code when you don’t have to? With a traditional, static web site, each time you add a new page to your site, you have to create the HTML page, then create a new link on an existing HTML page to link to it. 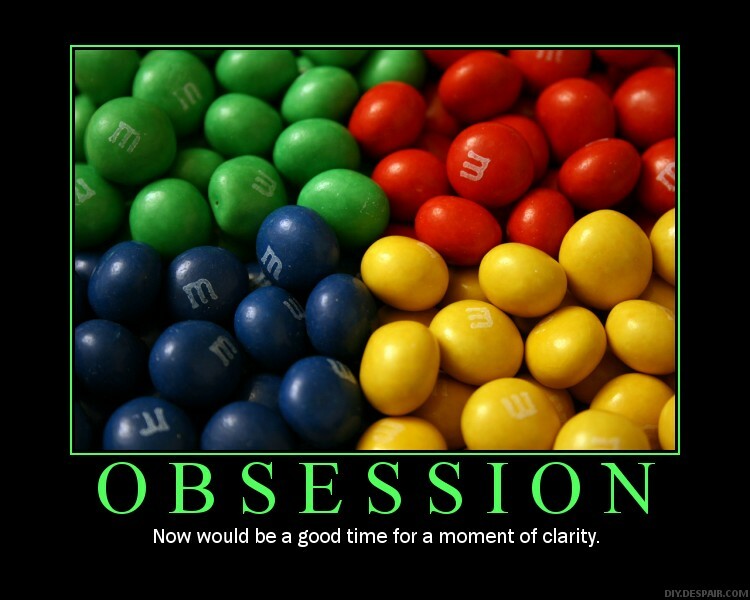 Over time, you will probably find that your site begins to get confusing. The more you add, the more you have to go back and fix and add links on existing pages, more opportunities are created for broken or missed links and your content may get lost. The navigation structure that worked fine when you only had 10 pages can’t quite cut it when you have 100 (and what if you have 1,000?). WordPress is dynamic, which means that the data itself – the words that make up an article, and all the other bits and pieces of your site – are stored in a database. When someone goes to a page on the web, WordPress calls up the most recent information and builds the page right then. Because it works this way, your site always remains up to date. 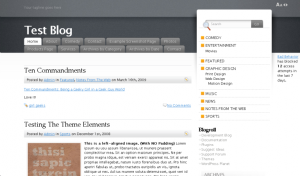 The standard setup for WordPress is that the latest article is at the top of the page. Instead of your newest article being buried back on some other page, it’s right there on your home page for your visitors to see. Also, because all your data is stored in a database, you can easily change the way a WordPress site looks. With a static HTML site, if you want to change the look, you have to rebuild it completely. 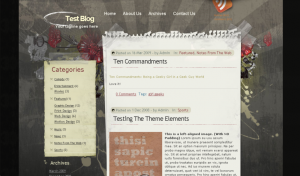 With WordPress, you just select a different theme. Voila! Your site instantly looks completely different. 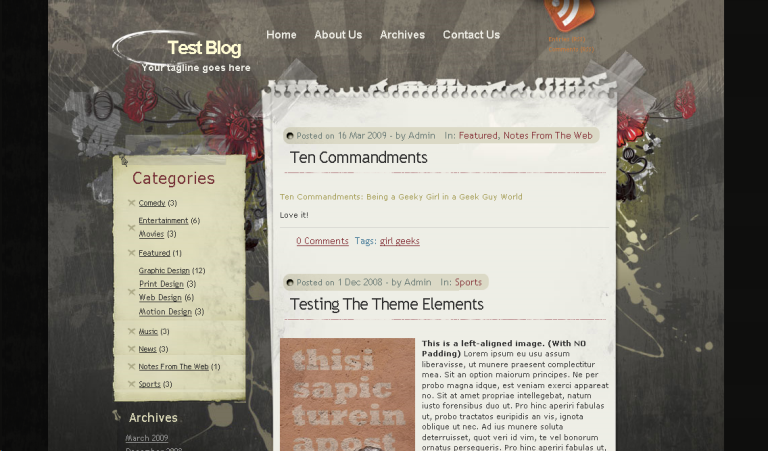 Here is an example site shown with two different themes. Same exact data, different themes – screen shots taken within moments of each other. A theme is a collection of template files. When WordPress creates a page on the fly, it takes the template files you have identified and plugs the data into the correct spots. So, if you want to change the look, you just change the template files. There are literally thousands of WordPress themes available for free, and many “premium” themes for sale, so it is easy to customize your site to look exactly the way you want it to. One of the biggest advantages to WordPress is its flexibility. WordPress is easy to extend and change by adding functionality with plugins. Instead of having to code changes directly into your web site, with WordPress you can just add (and just as easily remove) a plugin via your web based admin screen. Plugins do many different things. Some of them provide back end functionality like security tweaks to your WordPress installation, or adjusting behind the scenes SEO settings (i.e., meta tags). Others allow you to add features to your site like polls, photo galleries or contact forms. As with themes, there are thousands of plugins available for just about any function you can think of. Can you tell I love WordPress? I do. It’s because it’s powerful, it’s easy to use, it’s flexible and it’s free! It’s the perfect solution for bloggers, artists, small businesses and anyone else who wants a good looking, functional and easy to use web site.